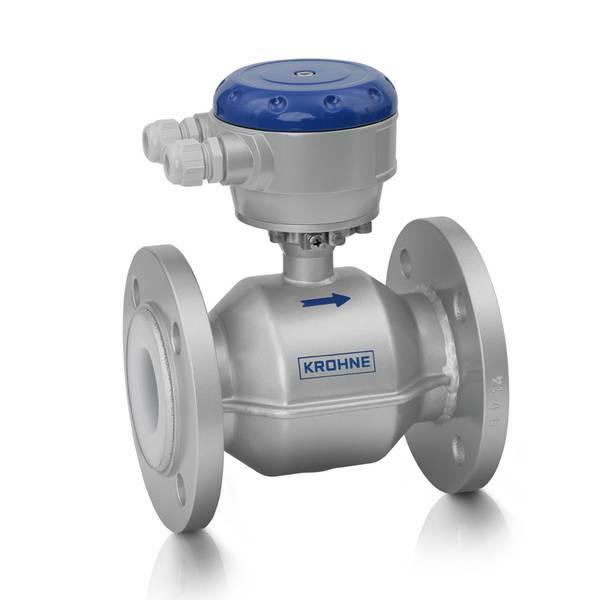 Krohne know flow and we know Krohne. 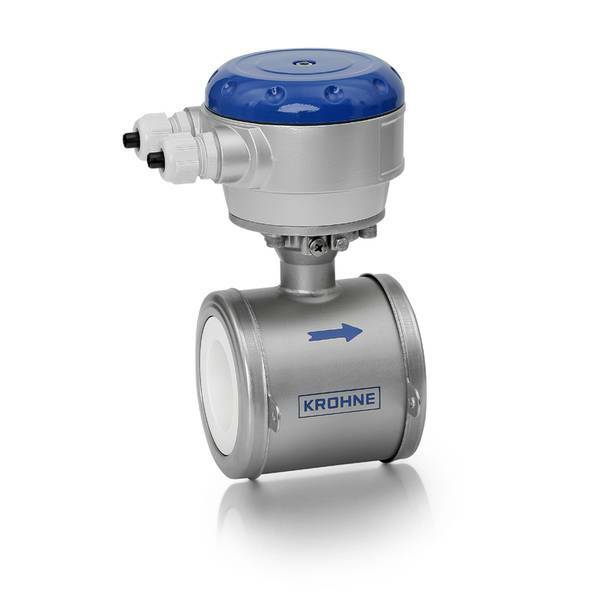 Their range of electromagnetic flow meters is extensive and if your fluid is conductive they will have an electromagnetic meter to measure it! 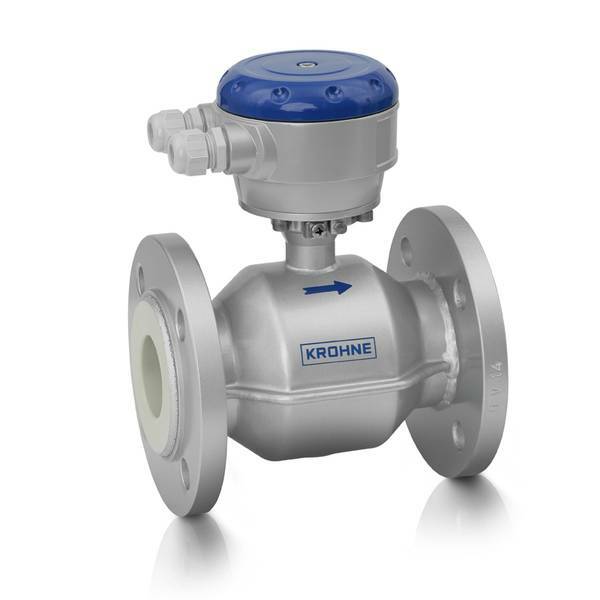 The range starts with a basic wafer mount meter and ends with a non-wetted electrodes meter which is fully ceramic lined providing stable measurement in noisy applications. 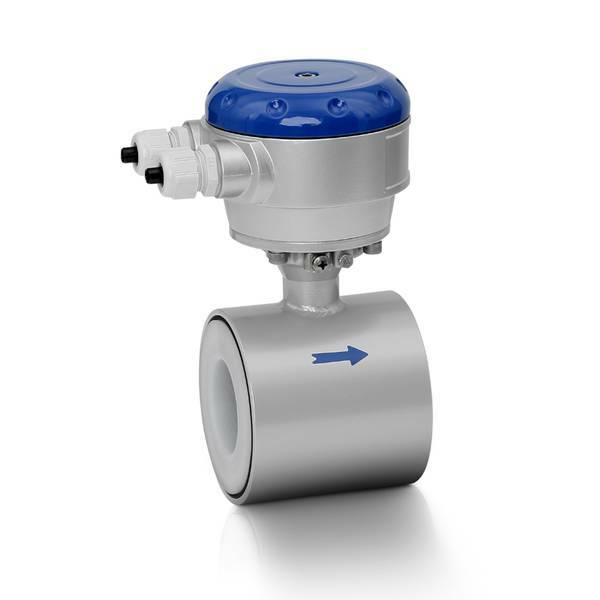 Other models allow for hygienic and sanitary applications whilst the Optiflux 2000 has WRAS approval for water and wastewater applications. 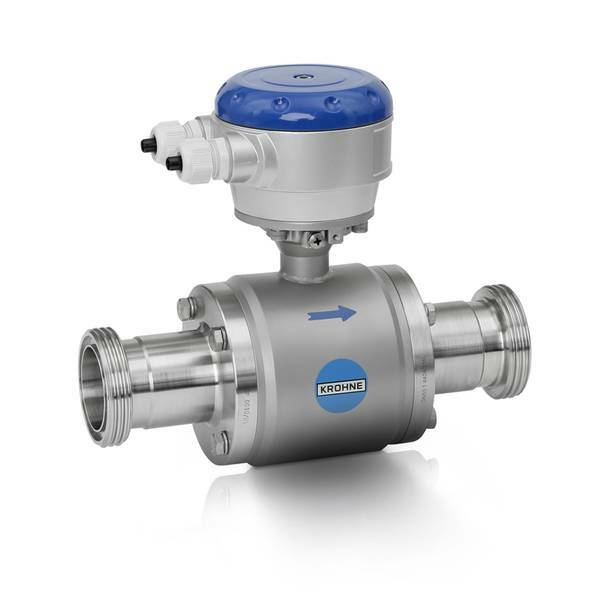 Not sure where to start then the Optiflux 4000 electromagnetic flow meter is the trusted flow sensor for all process applications. 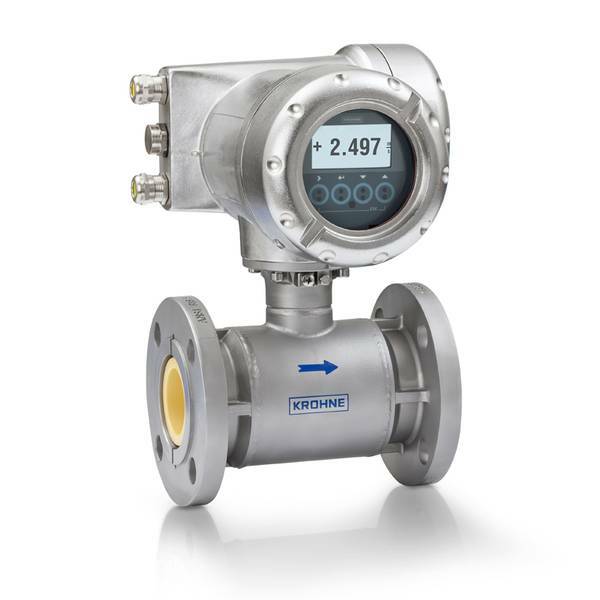 If you're still not sure where to start with your electromagnetic flow meter then please contact the PCT office today!